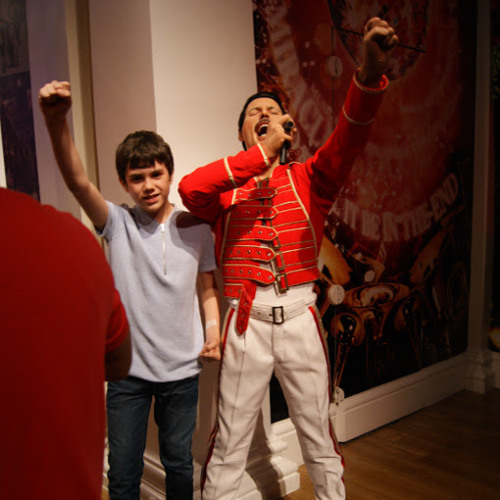 I am a 13 year old Freddie Mercury impersonator. I idolise Freddie Mercury and Queen. I am also a singer song writer who takes inspiration from Freddie.